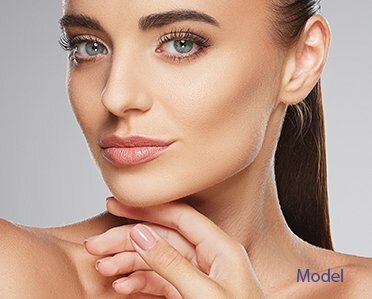 Welcome to Beverly Hills Laser Institute, Inc.
Beauty is always trending, but do you know the best treatment option to help you reach your goals? Dr. John Sedgh offers many premium injectables and proven laser systems to enhance the appearance and health of your skin. When you visit Beverly Hills Laser Institute, Inc., Dr. Sedgh will never pressure you into a decision. We explain all aspects of each treatment so you understand what to expect. Whether you’re interested in anti-aging options such as BOTOX or Juvederm or you want to relieve complexion problems like acne or stretch marks, Dr. Sedgh is happy to discuss all of your options during a complimentary cosmetic consultation. Call 888-333-2515 for service in the Beverly Hills area. Dr. Sedgh offers many of the procedures you’ve seen on TV or in beauty magazines. He provides one-on-one attention so you can feel confident in the options for reaching your cosmetic goals. We partner with CareCredit to offer our patients flexible savings plans with no interest for up to six months. Schedule a complimentary consultation for details about your options.